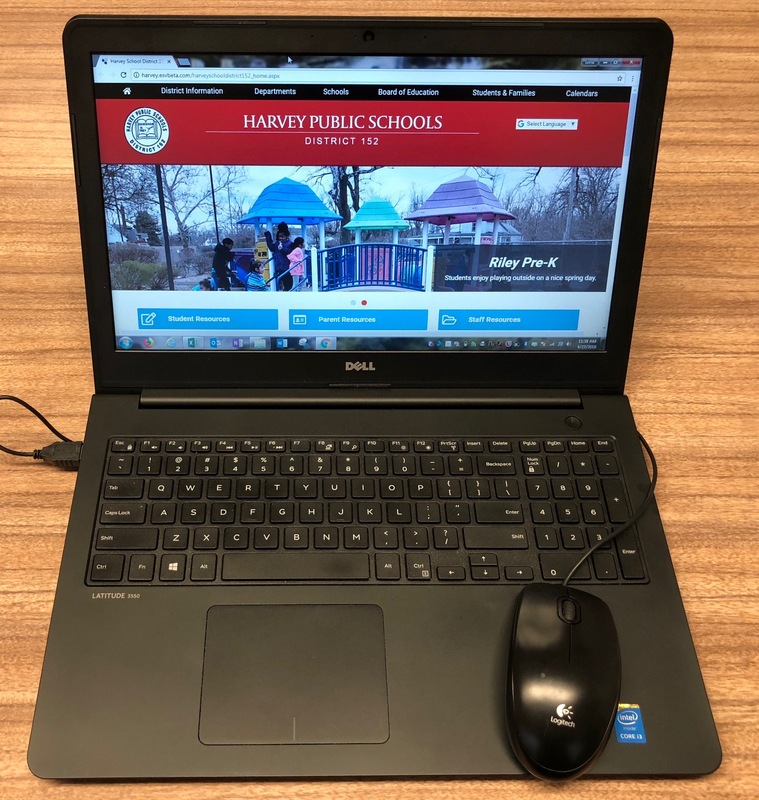 Harvey School District Staff believes technology is an integral part of the educational process. Technology is a tool that will help Learners achieve the skills and knowledge necessary to guide them through the 21st century. Enhance and improve students’ knowledge of technology. Teach internet and computer safety to all K-8 students. Maintain and update technology enhanced classrooms. Enhance resources (eBooks, audiobooks, etc.) to support and improve achievement of all learners. We are excited to announce the addition of 2 new STEM Labs at Brooks Middle School this summer. One STEM Lab and one CMA Lab (Communications Media Arts, both teach STEM Programs. What is STEM (Science, Engineering, Engineering, Math)?